Have you ever had a brainwave? Or a great idea that never became reality. MYbrainwave is about YOUR brainwave. 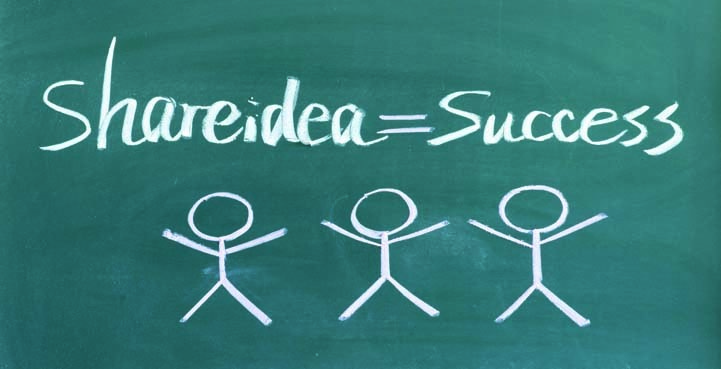 "We help people make ideas real". Provide ADVISORY Services on Innovation, Business Analysis and Project Management from Idea Generation through to finished Product or Service. 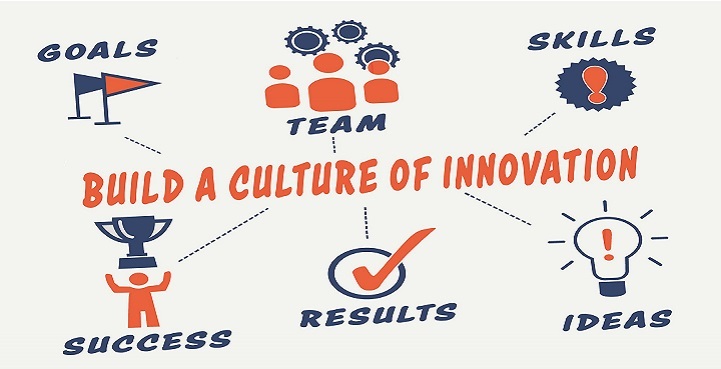 We help Build a Culture of Innovation by securing support from the TOP, Defining Innovation, Implementing Processes and Tools, Involving the Crowd, Measuring Progress and Success and Celebrating Wins and some losses. Investment and Patent Preparation, Private Equity Funding Support and Introductions. Training, Coaching and Independent Assessments. Capability Assessments to identify gaps and support professional development for individuals or groups. Aligned to global standards for Innovation, Business Analysis and Project Management. 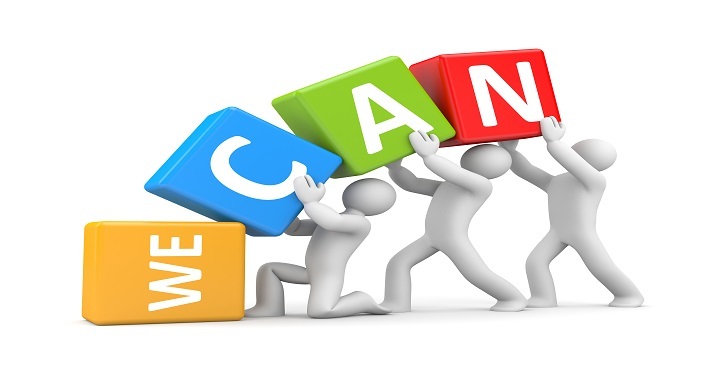 We help DELIVER projects and people to Realise Benefits from New Ideas. MYbrainwave provide experienced professionals to do some of the Innovation, Project Management and Business Analysis heavy lifting until you can do it yourself. work with organisations throughout Australia, Asia, North America and Europe. You can engage our team on short or long term engagements or let us reduce the risk of finding the right permanent employee. We specialise in Innovation Governance and guide you through the Dragon’s Den or build the cage for the menacing Shark Tank.